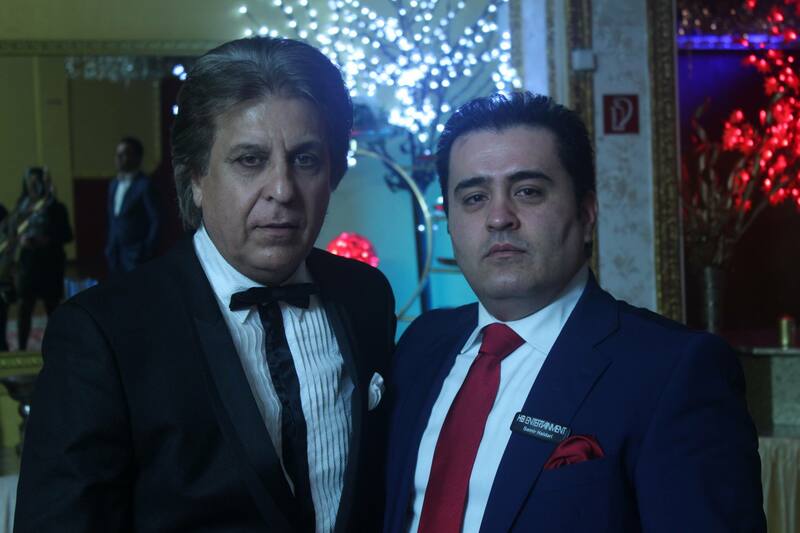 Who are we ? 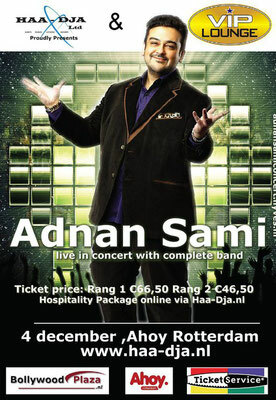 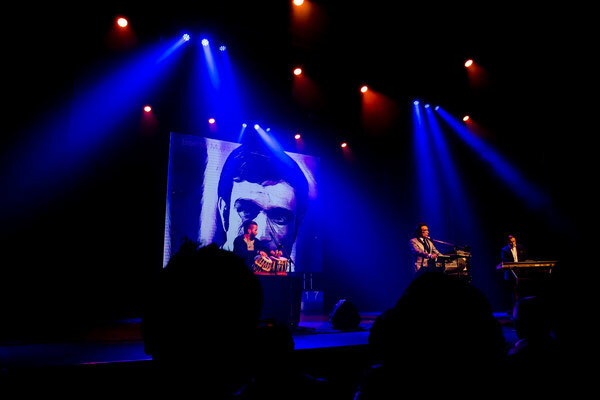 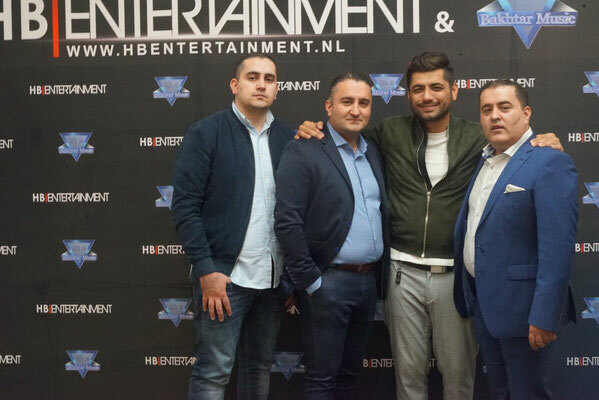 - De website van hbentertainment! 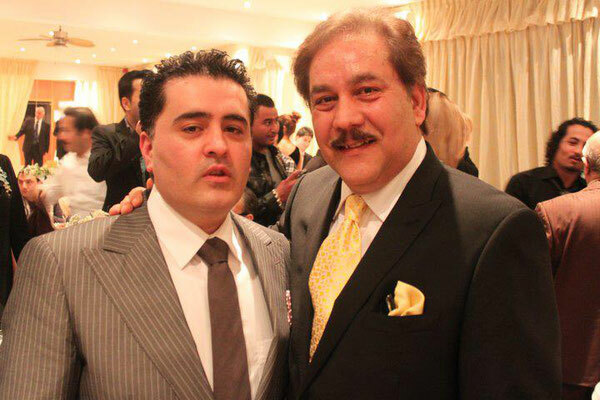 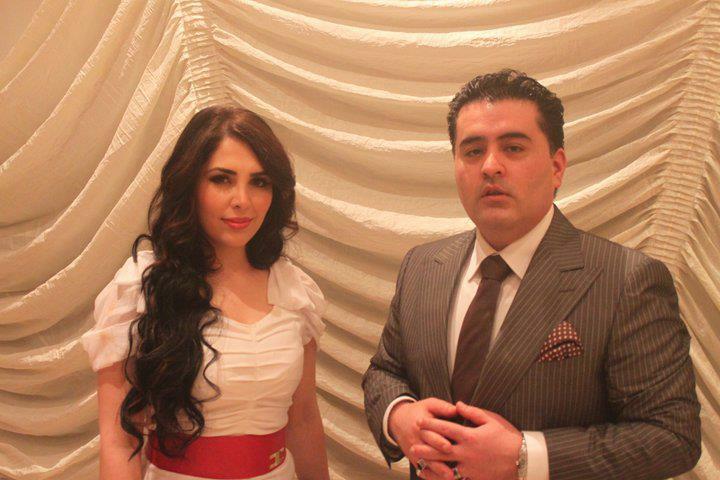 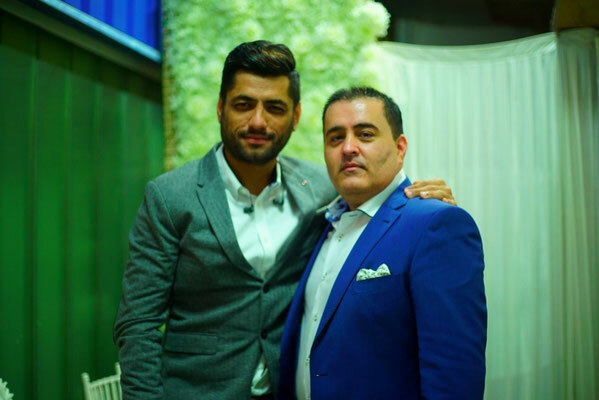 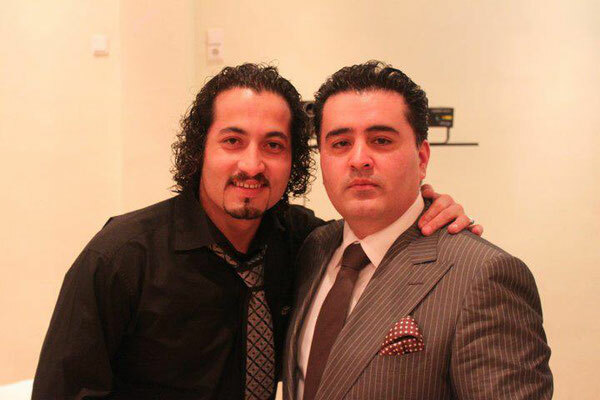 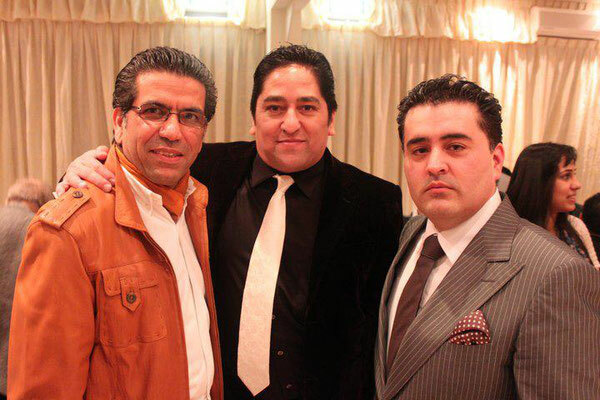 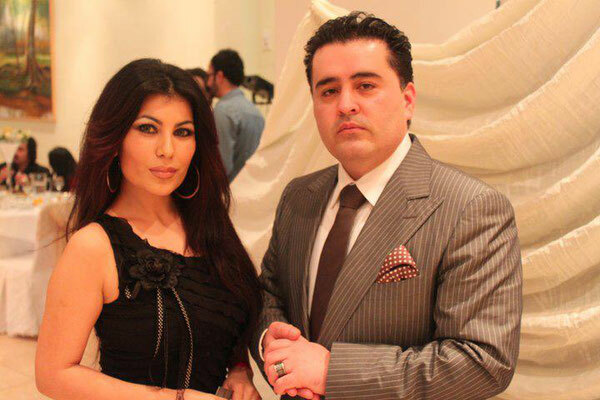 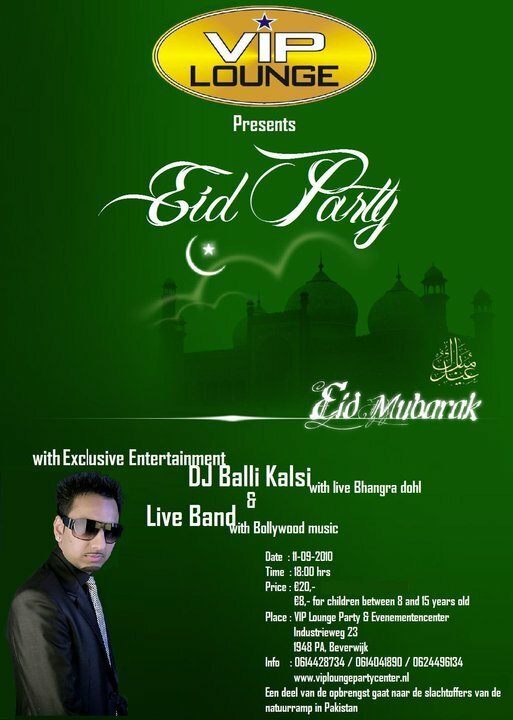 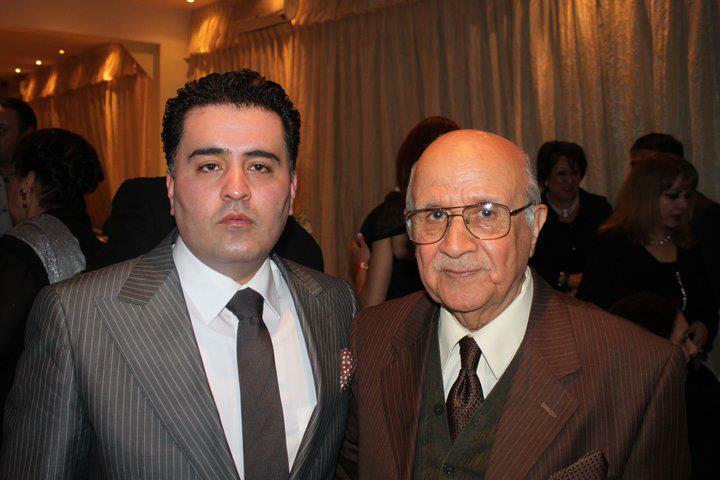 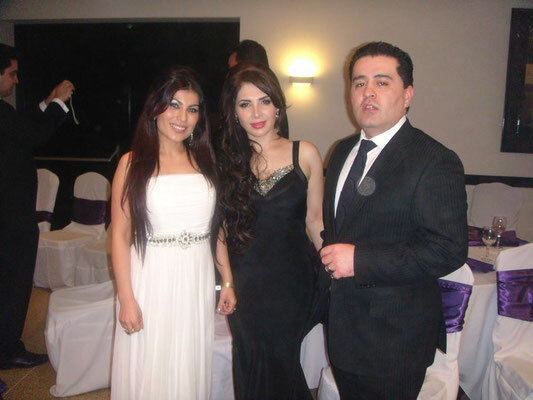 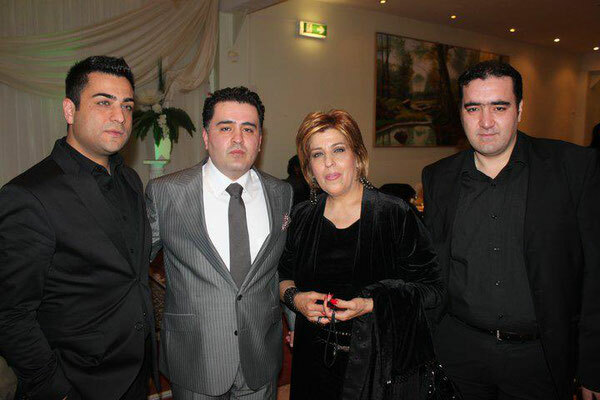 HB Entertainment was established in 1994 by Samir Haidari. Its main objective is to offer high quality entertainment to the ...region and bring expertise in event and festival management. 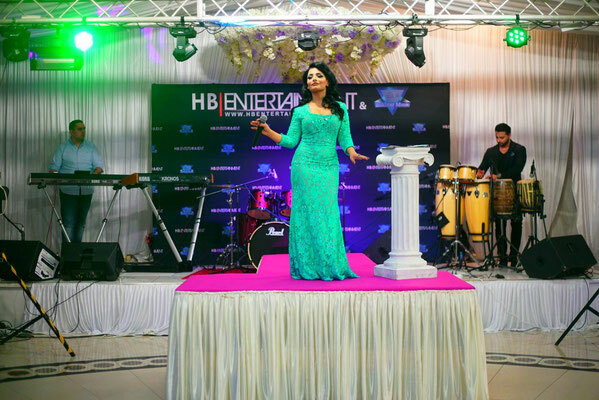 HB Entertainment specializes in Cultural and Theatrical productions as well as Concerts and Family Entertainment. 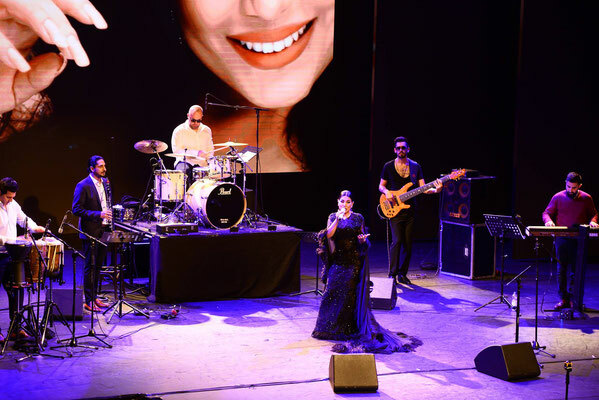 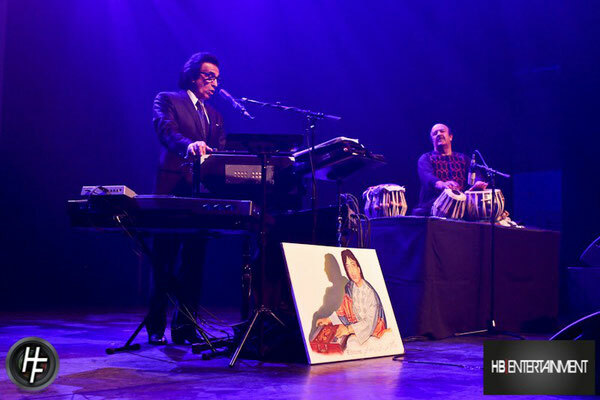 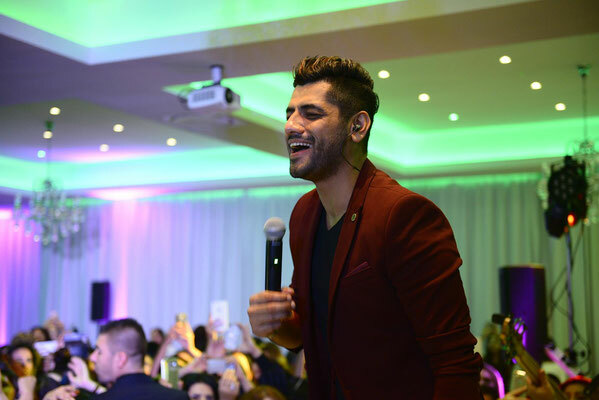 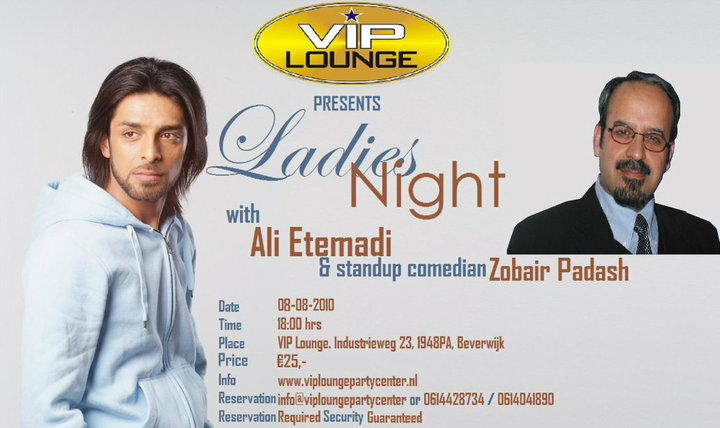 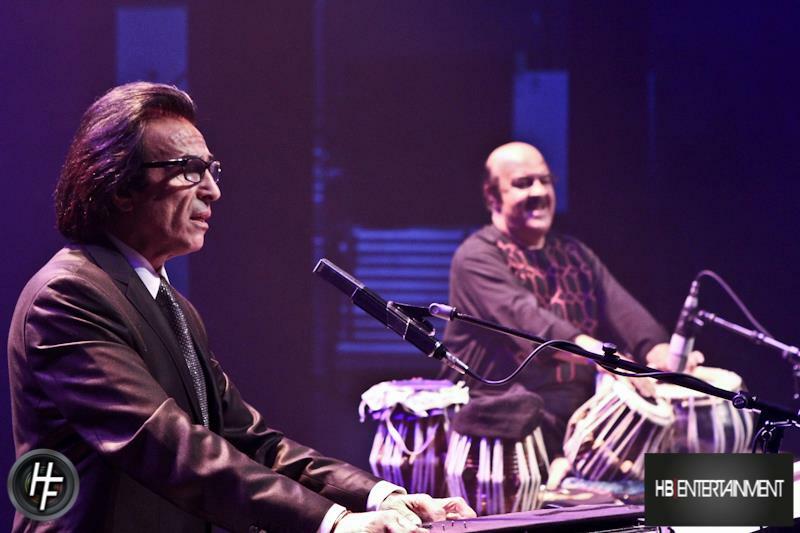 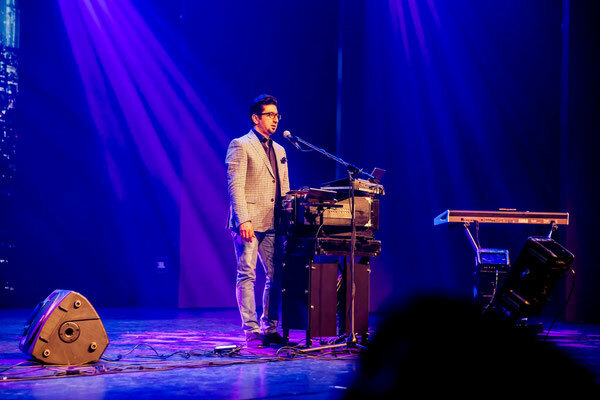 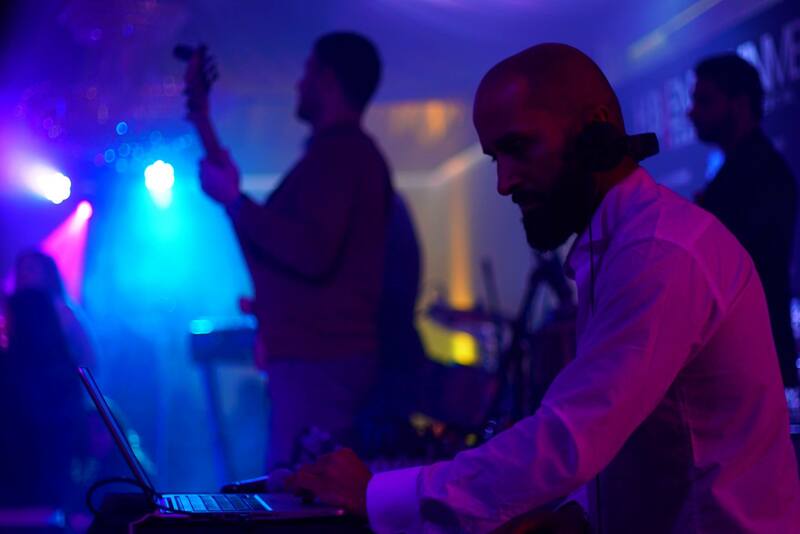 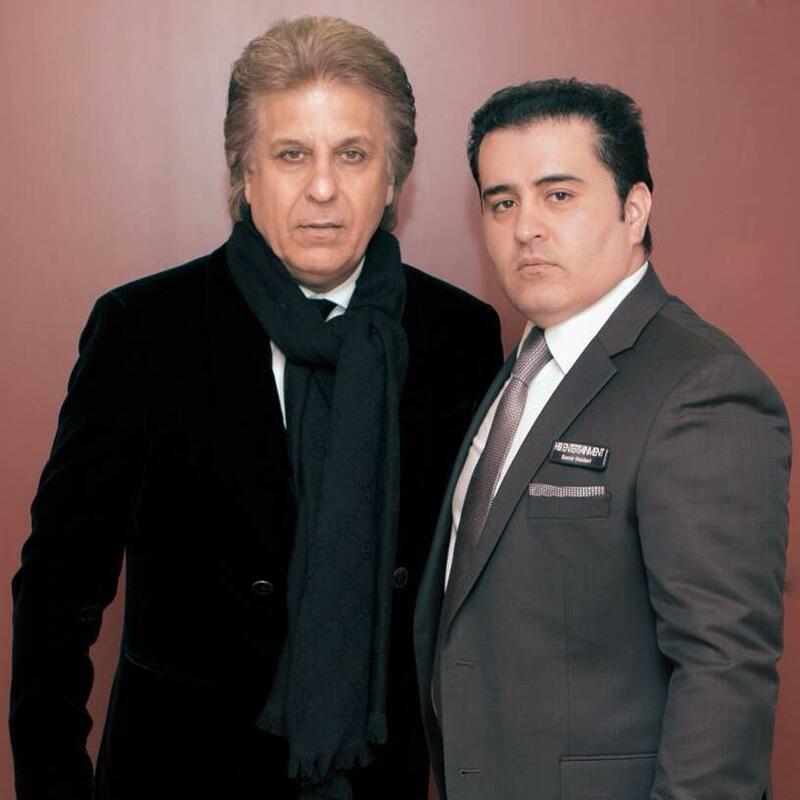 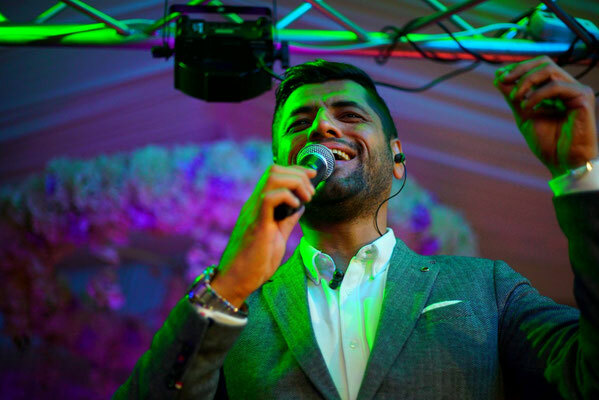 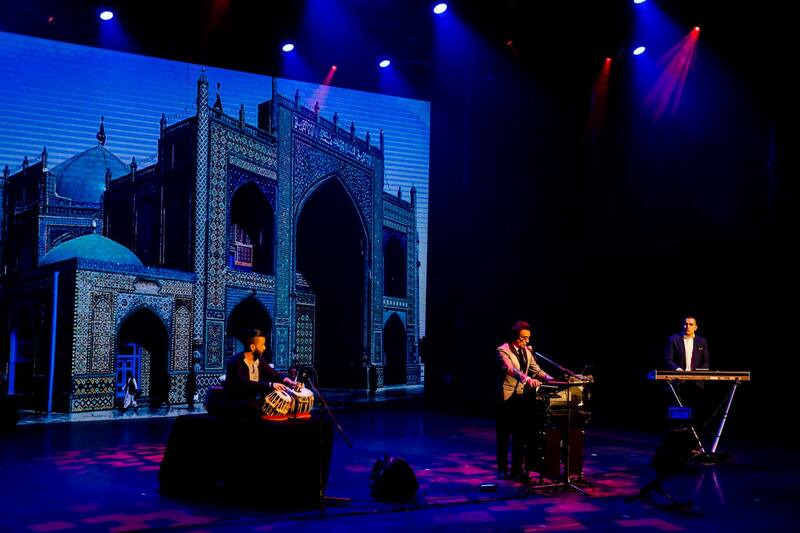 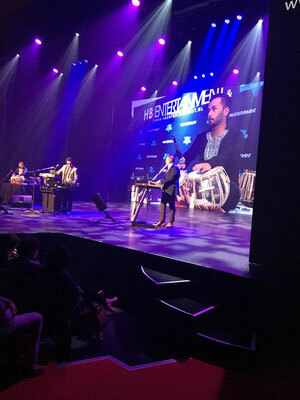 Samir Haidari entered the world of entertainment through his passion for music and started his music career with the music band he had created with his brothers(Haidari Brothers). 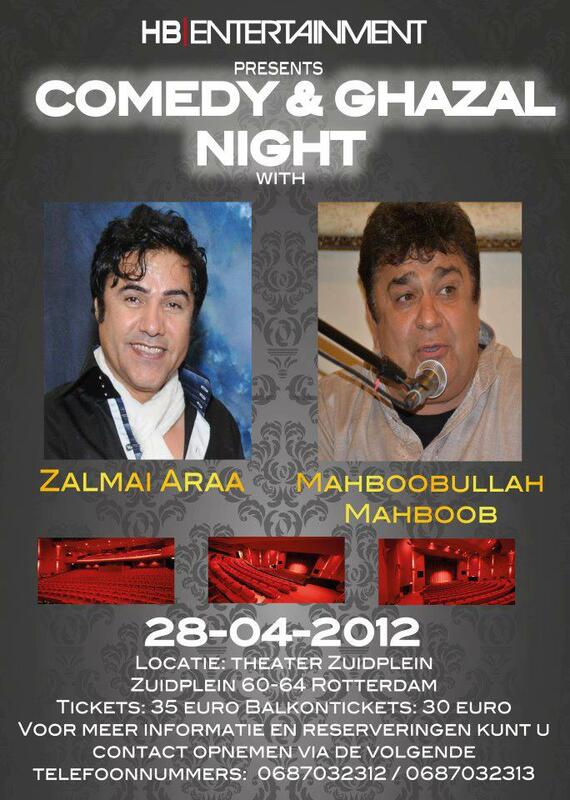 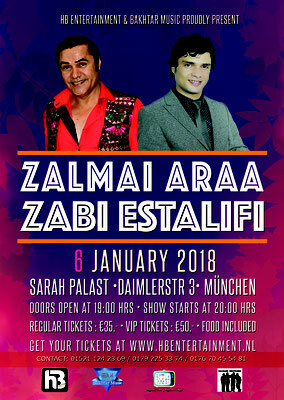 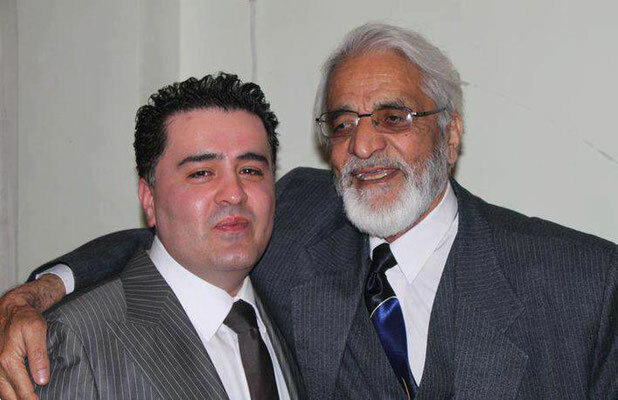 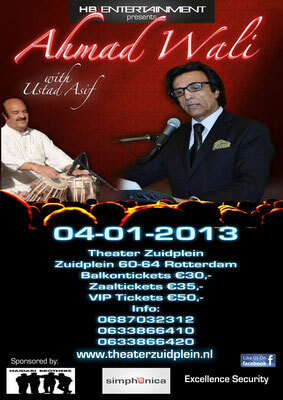 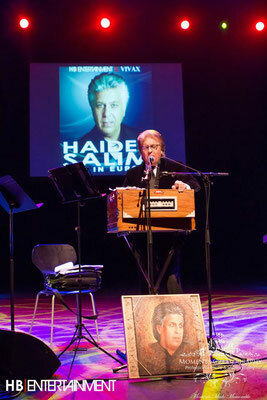 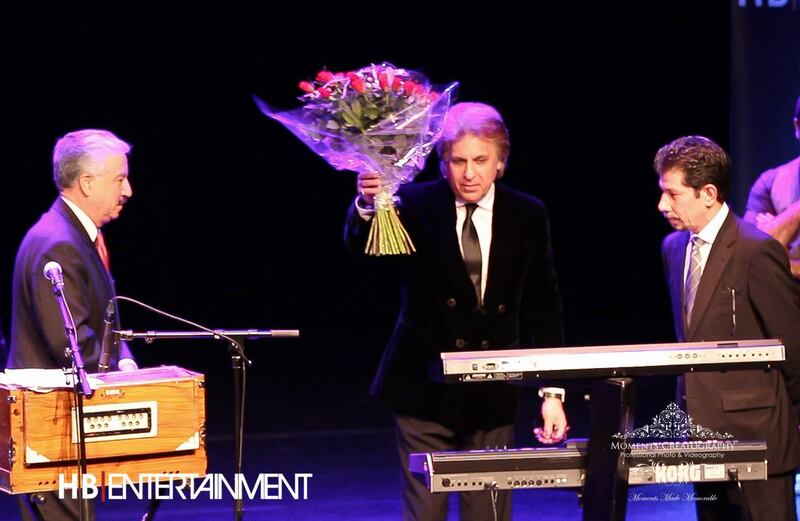 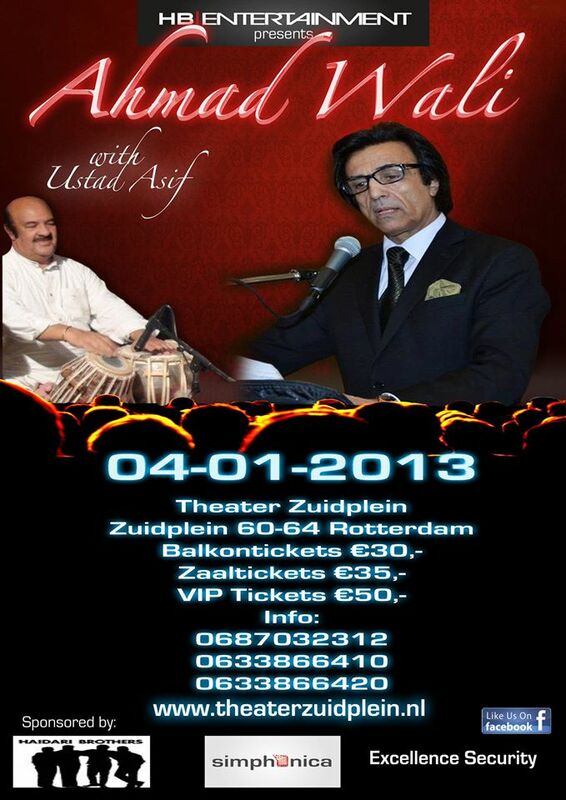 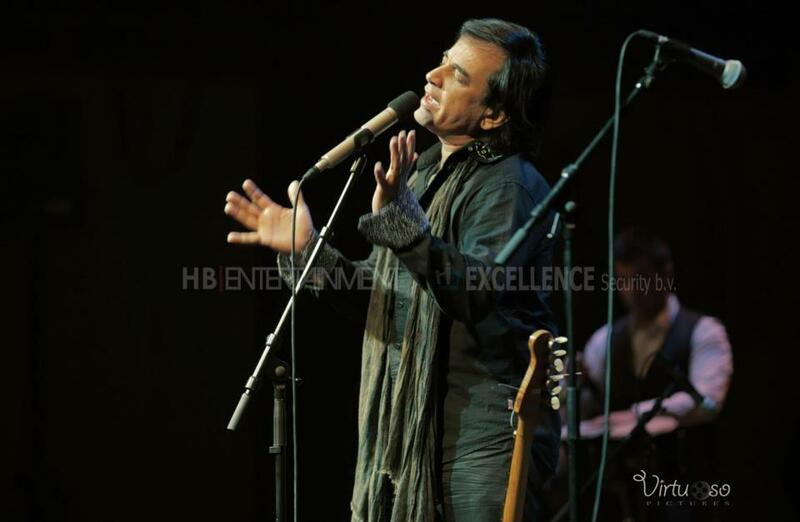 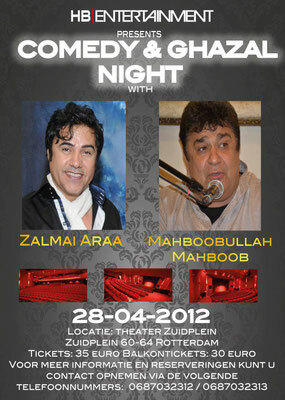 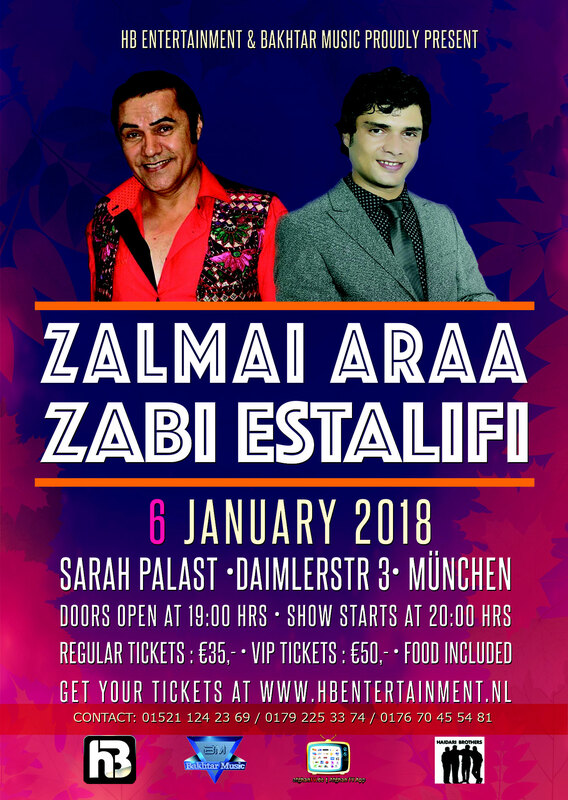 From his personal vision, the network he had in the Entertainment branch and the management skills he had built up through the years he started to organize some great primeurs namely the concerts of Ahmad Wali, Haidar Salim, Waheed Qasemi, Ehsan Aman, Qader Eshpari, and many more great Afghan Artists. 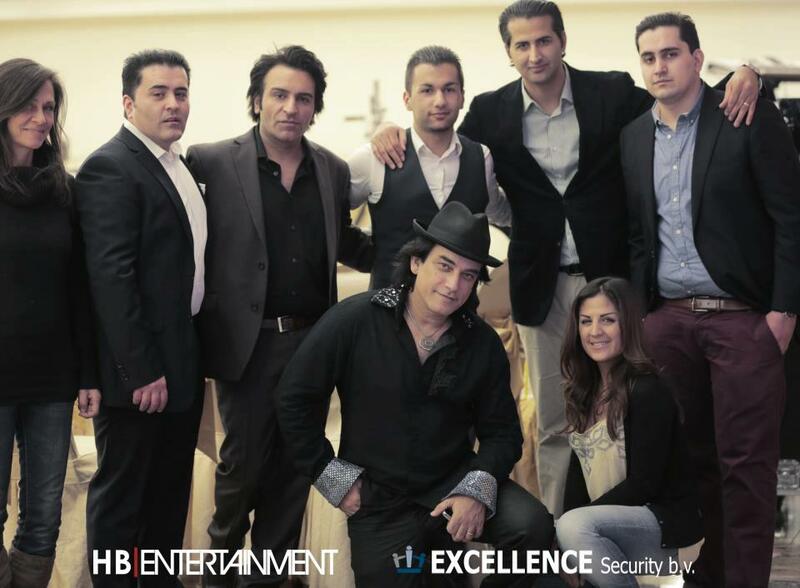 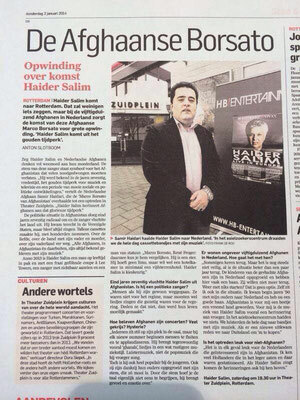 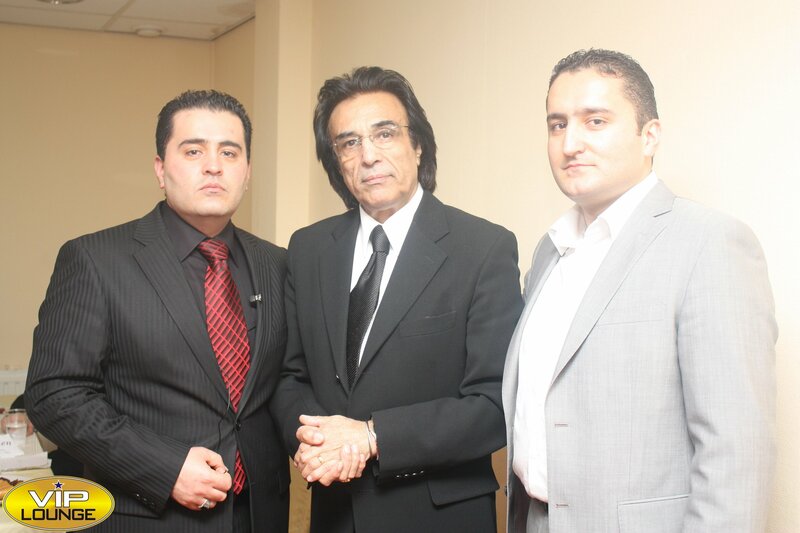 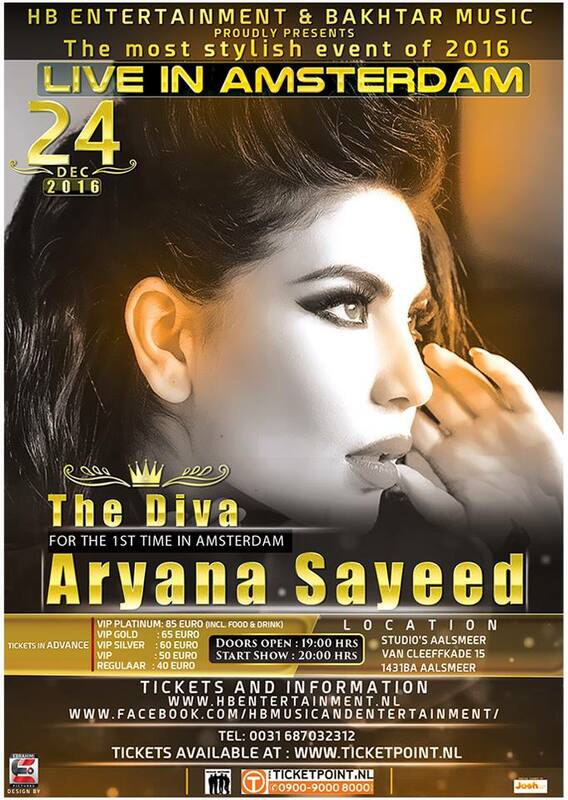 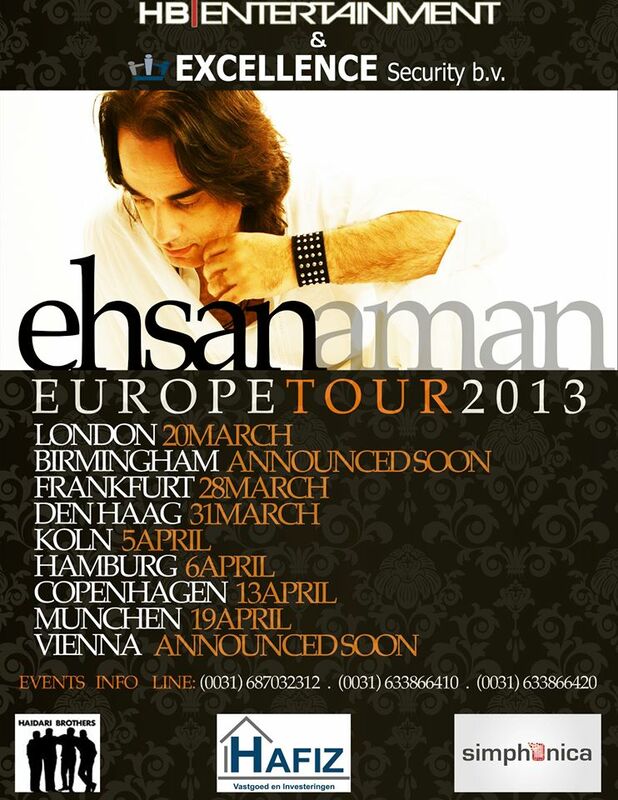 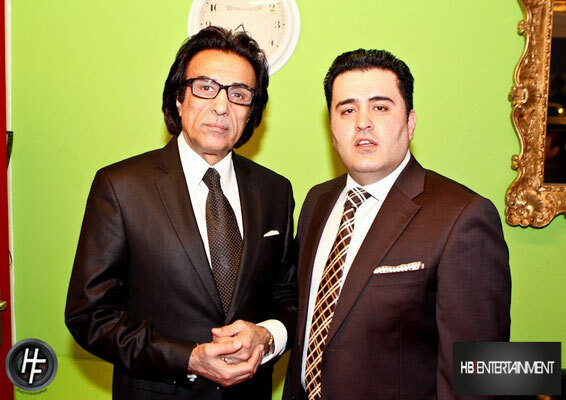 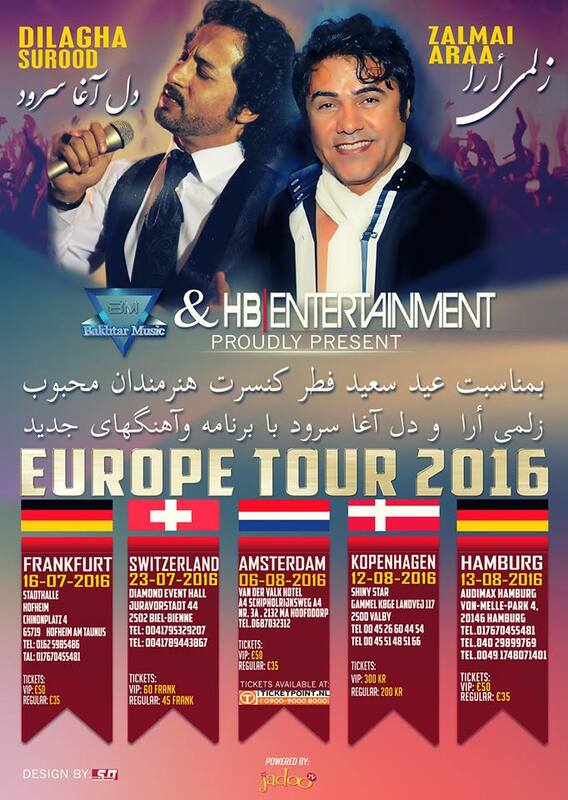 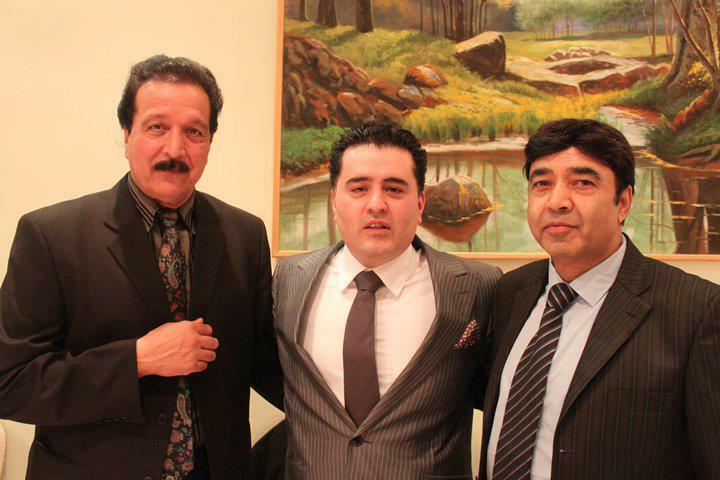 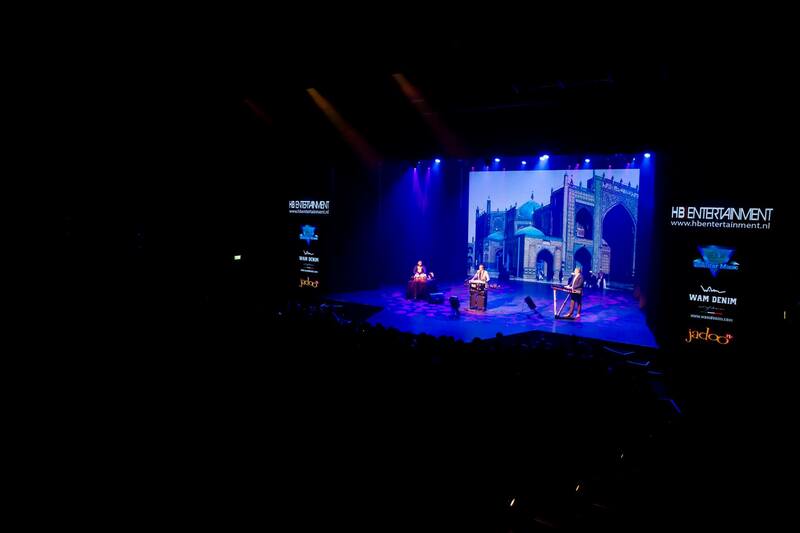 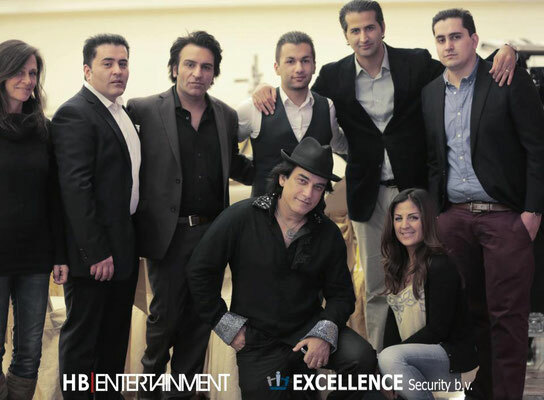 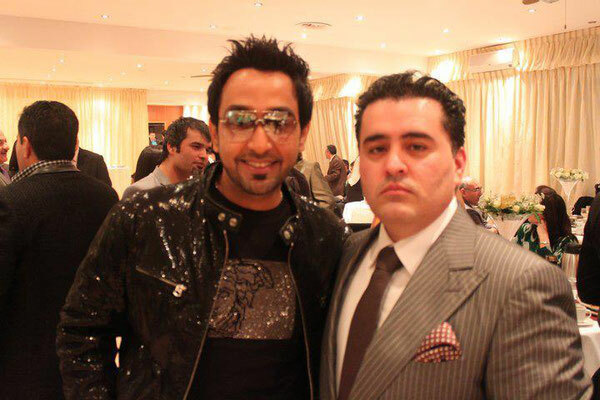 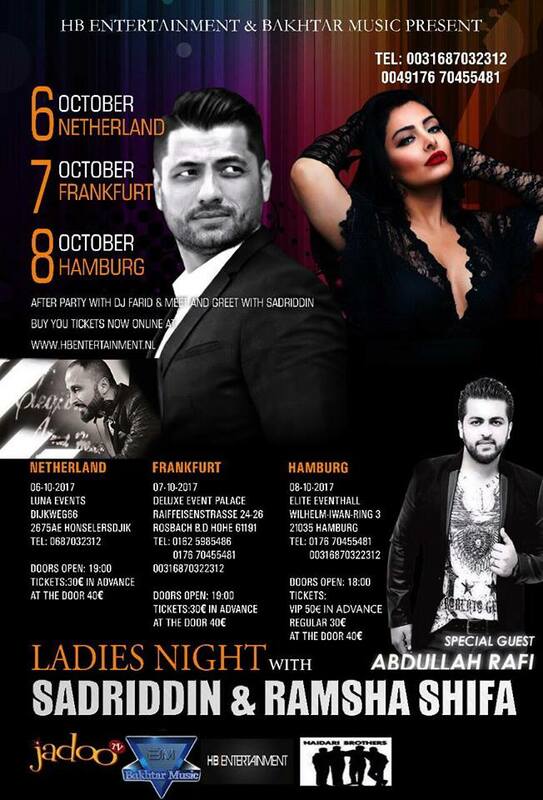 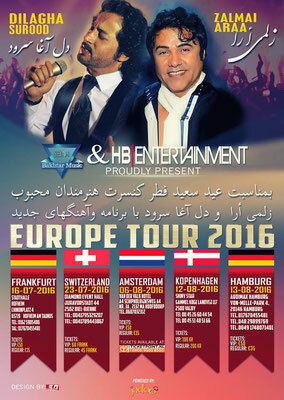 HB Entertainment wants to become the most successful and respected Afghan entertainment company in Europe. 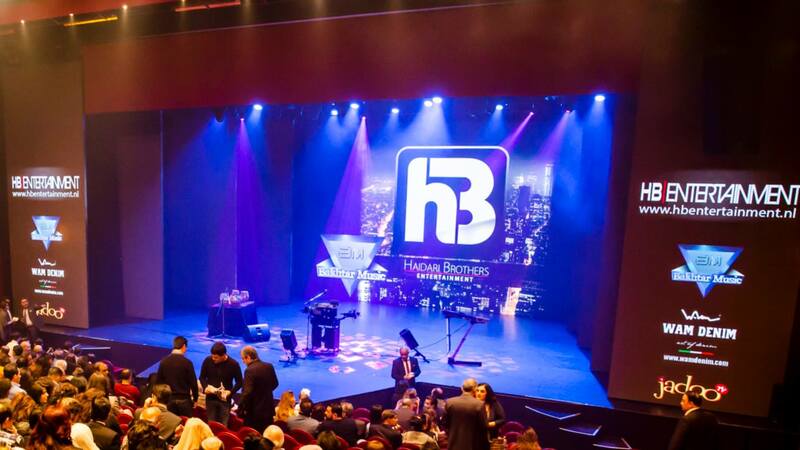 HB Entertainment stands for new and cutting-edge entertainment concepts. 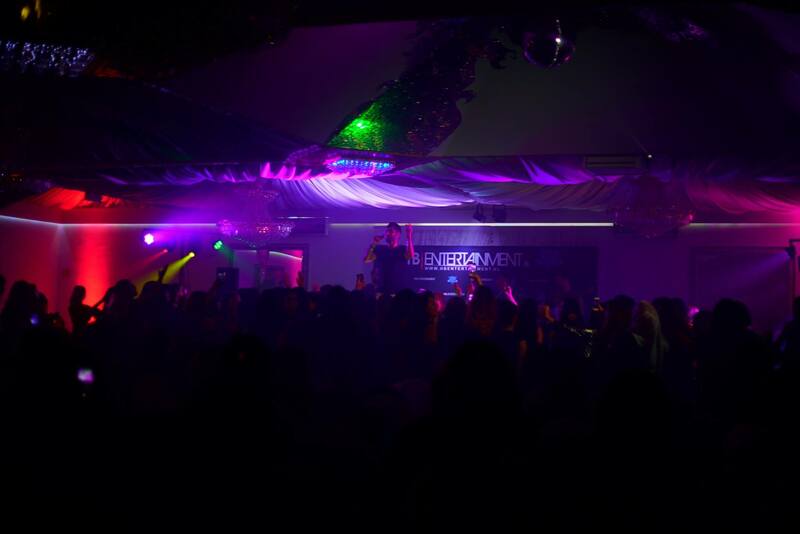 The satisfaction and enjoyement of the public will be the standard and result that HB Entertainment wants to achieve within the broadband of events and other concepts of the company.